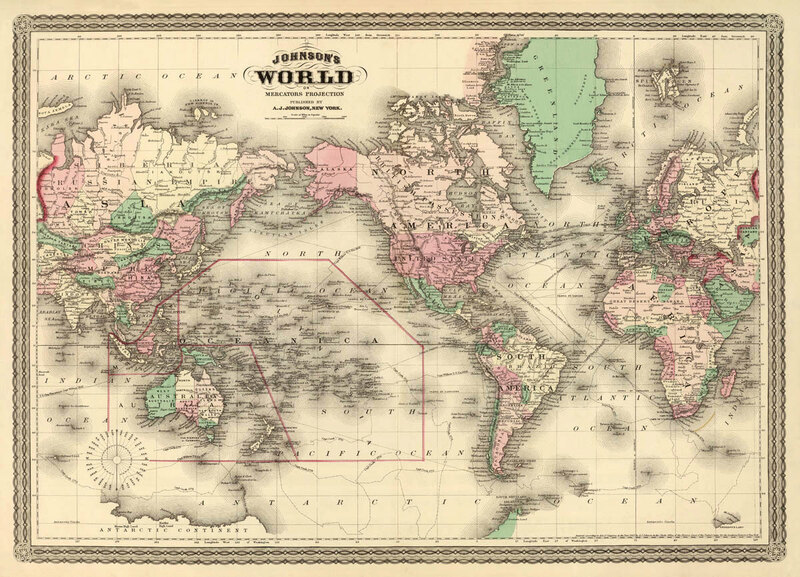 Kathleen’s goal with this website page “Decorating Styles Around the World,” will be to share the different cake flavors, decorating styles and traditions around the world. Many traditional styles have been lost and Americanized, Kathleen would like to bring back awareness of all the old school styles and traditions. If you have any information you would like to share about your counties traditions, please Contact Us; Kathleen would love to share your pictures and traditions. Thank you! The information below is from a variety of resources, international friends and the internet. Though American-style wedding cakes are slowly making their way into Europe and other countries such countries are hanging onto their own traditions. Japan: Many Japanese actually use imposter cakes at wedding receptions. Made of artificial faux confections are iced with wax and feature a slot for the bride and groom to insert a knife. Believe it or not, some models have even been known to produce a puff of steam! Other cakes consist of elaborately frosted Styrofoam dummy cakes. While the dummy cakes are just for show, sheet cakes hiding out in the kitchen are cut and served to guests. Korea: Many American-style wedding cakes would be considered too sweet for Koreans. They opt instead for a cake made of ground steamed rice covered in red bean powder. 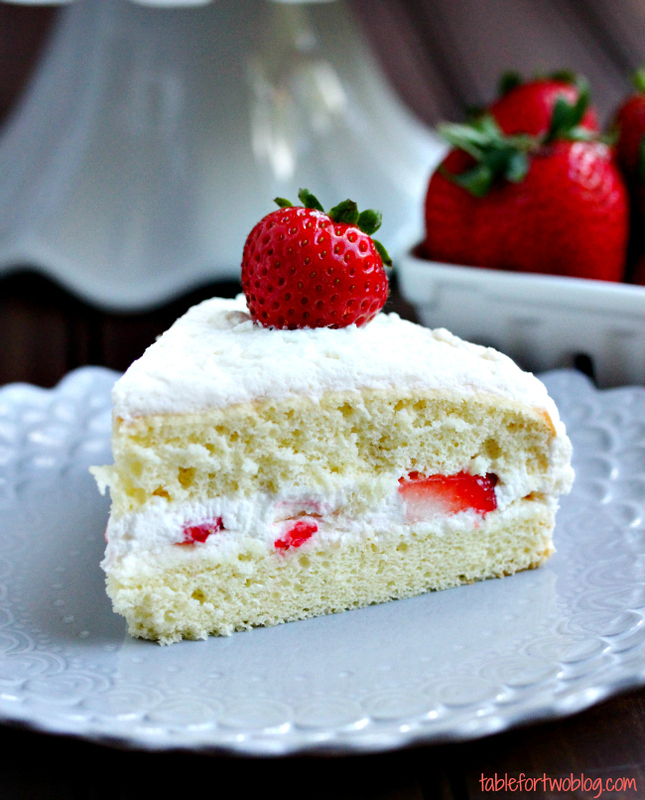 A tiered sponge cake covered in nondairy whipped cream is also a popular treat. Great Britain: A fanciful fruitcake takes center stage at British weddings. Usually the cake is made with cognac-soaked dates, prunes, raisins, currants, and orange peel, to create a very moist cake. Popular frosting’s include marzipan, brandy butter, or fondant. And rather than saving a piece for their first anniversary, the British hang on to the entire top tier, called the christening cake, until the birth of their first child. 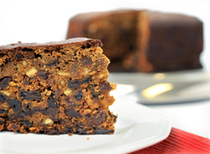 Ireland and Scotland: Fruitcakes are also popular in Ireland and Scotland, where the, three-tiered confection is often times laced with bourbon, brandy, or whiskey and each layer is spread with almond paste. 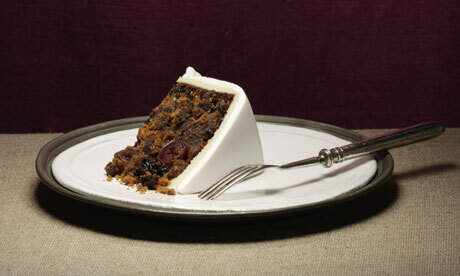 Caribbean: Caribbean couples traditionally feast on fruitcakes. The cake is often dark and filled with dried fruits and sherry, wine, or rum. Bermuda: In Bermuda, it’s common to have a small cedar sapling top off a wedding cakes. The sapling is said to symbolize the couple’s growing love, and is usually replanted after the ceremony. If you’re having a traditional white wedding cake, consider ordering up a groom’s cake that reflects your heritage. 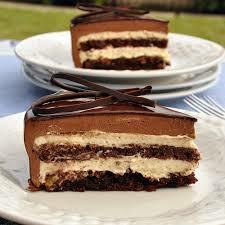 Germany: German couples often serve a rich nut or genoise sponge cake to their guests. 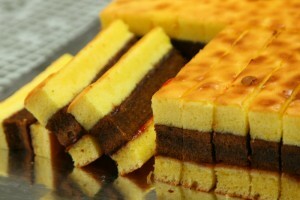 The cake is usually laced with liqueur or syrup; filled with jam, marzipan, or nougat; and covered in fondant or ganache. Any use of artificial coloring on a cake is considered a major error. 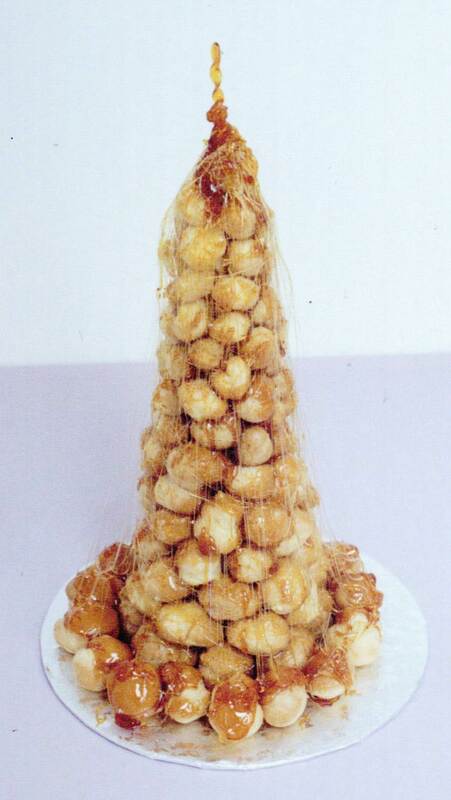 France: The French traditionally serve up what is known as a croquembouche. 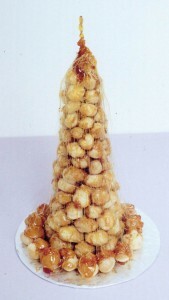 This tall tower of cream-filled pastries is coated in caramel and formed into a pyramid shape, and makes quite a statement. Lithuania: In Lithuania, the wedding cake is actually a cookie-like pastry shaped into a Christmas tree. Baked to a sunny yellow hue, the pastry, called a sakotis, displays fresh flowers and herbs protruding from the top peak. Ukraine: Ukrainian couples share a type of wedding bread known as Korovai. Decorated with designs representing eternity and the joining of the two families, the bread is considered a sacred part of the wedding feast. Norway: Shying away from cake altogether, Norwegians serve brudlaupskling, a type of wedding bread first developed when white flour was a rarity on farms in Norway. Any food containing wheat was once highly prized, so the wedding bread was considered a true treat. Topped with cheese, cream, and syrup, this unique bread is folded over and cut into small squares and served to all the guests. Denmark: The Danish are known to feast upon a cornucopia cake. Made of almond cake and marzipan, the ring-shaped confection is decorated with pastillage and filled in the center with candy, almond cakes, fresh fruit, or sorbet. Sometimes marzipan portraits of the bride and groom are attached to the outside of the cake. To avoid bad luck, the newlyweds cut the cake together; all the guests must eat a slice. Italy: No Italian wedding would be complete without zuppa inglese. Scrumptiously filled with chocolate custard, vanilla custard, rum cream, and fruit, tiers of pound cake are elaborately trimmed with flower blooms of royal icing. Greece: Most Greek couples prefer a flourless almond cake, which is filled with vanilla custard and fruit, and covered in sliced almonds. The traditional rendition of a Greek wedding cake consists of honey, sesame seed, and quince, which is said to symbolize the couple’s enduring commitment to each other. Sourdough wedding bread decorated with beads and blossoms is also a traditional treat. An American wedding cake is the traditional cake served at wedding receptions following dinner. In modern Western culture, the cake is usually on display and served to guests at the reception. Traditionally, wedding cakes were made to bring good luck to all guests and the couple. Modernly however, they are more of a centerpiece to the wedding and are not always even served to the guests. Some cakes are built with only a single edible tier for the bride and groom to share. In examining types of the wedding cakes, there are traditional wedding cakes, wedding cakes based on flavor, smaller cakes or individual cakes, frosted cakes, and cupcakes. The traditional wedding cakes are white color, including decoration and icing of varieties, such as butter cream, almond. etc. The wedding cakes contain several flavors like chocolate, vanilla, or strawberry; different parts of the country enjoy certain flavors, like other countries. American wedding cake flavors are a mix of all different cultures. The frosted cakes are popular due to a large amount of cream. Cupcakes have a variety of different forms. As this is easy to make, it is one of the most common cakes people have. In modern society, the most popular wedding cake is called “Traditional stack cake”; “this is where each layer of cake – which can be a different flavors to the next layer – is positioned directly on top of the last”. The Traditional stack wedding cake is similar to the traditional cake, both are filled with sugar or fresh flowers offer more visual impact and height.